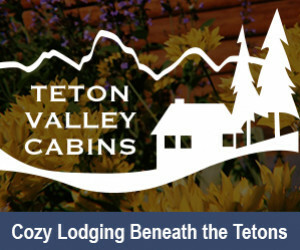 Affordable log cabins in Teton Valley! 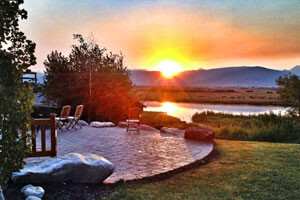 Convenient location to explore Teton Valley, the National Parks & Jackson Hole - Pet Friendly, Hot Tub, Wi-Fi, Great for families. 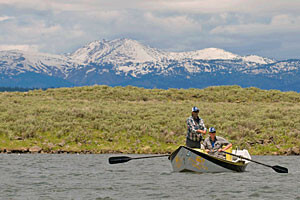 This Teton River-based lodge offers terrific cabin accommodations, guided fishing trips and exceptional dining as part of all-inclusive packages. Excellence since 1919. 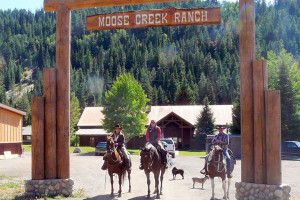 With affordable rates at Moose Creek Ranch, experience the beauty & endless activities of Jackson Hole & its surroundings! The perfect vacation base camp for your family. 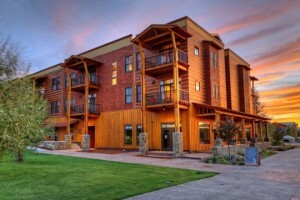 All our homes are furnished, maintained and fully equipped with all the amenities to accommodate your group at a fraction of the price of a hotel. 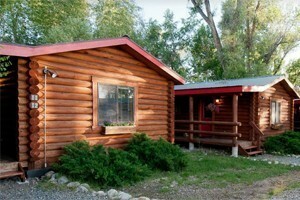 Cabin rentals around Yellowstone National Park.